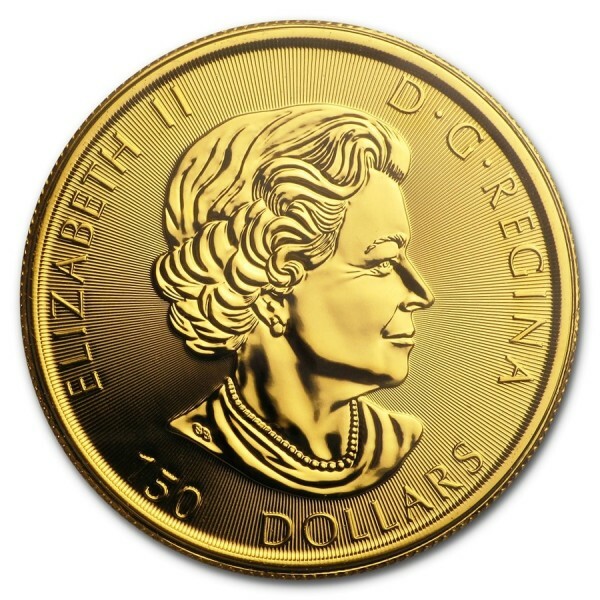 The character and spirit of the country was revealed on Canada's first circulating Silver dollar in 1935. 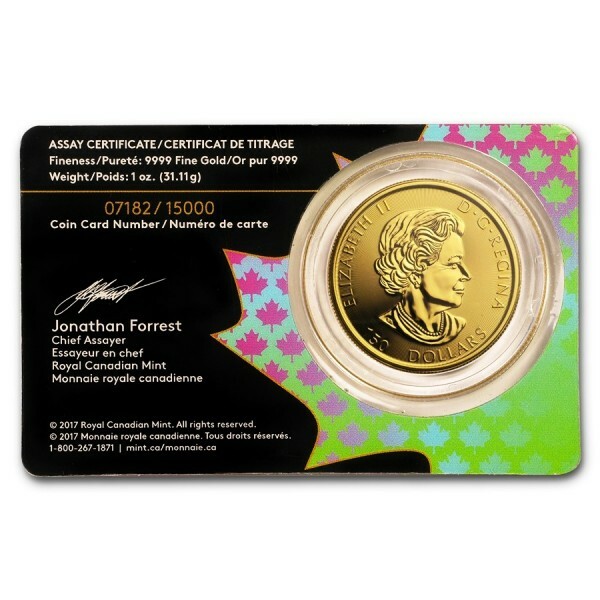 This remarkable design of the early frontier has made its way back as the first-ever $150 denomination 1 oz .9999 fine Gold bullion coin. 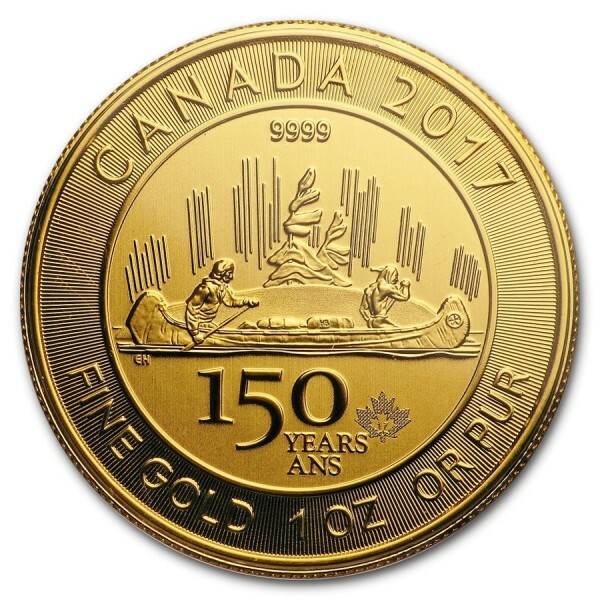 On the coin there is an image of a canoe carrying furs with a voyager paddling at the stern and an aboriginal paddling at the bow. 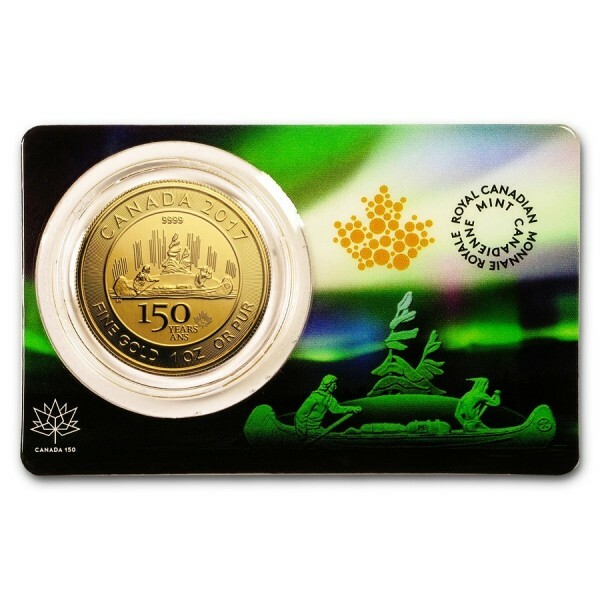 Canada’s first circulating Silver dollar was introduced in 1935 to mark the Silver Jubilee celebrations for King George V. Its design featured a voyageur and Native person paddling a canoe in tribute to the fur trade.